For me, July was busy. We celebrated three family birthdays, my hubby and two of my three daughters. We also worked at our Vacation Bible School (VBS) the last full week of the month. But, I still managed to read six novels and three writing related books. 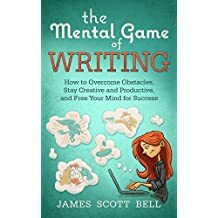 The first nonfiction book I read was The Mental Game of Writing by James Scott Bell. Writing really is a mental game, and sometimes I feel as exhausted after a writing stint as I would if I ran a marathon. Don’t worry, I don’t ever plan on doing that! I enjoy all of Bell’s books. 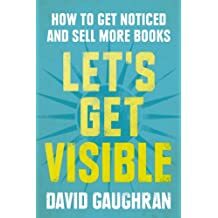 The other two, Let’s Get Visible and Let’s Get Digital are both by David Gaughran and I found them informative enough to buy my own copies. They are on their way. 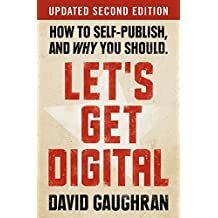 He covers all aspects of indie publishing and marketing and I enjoy his writing style. 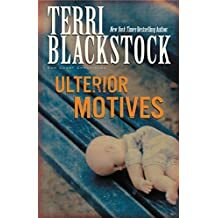 I also read the third installment of Terri Blackstock’s Sun Coast Chronicles series, Ulterior Motives. I must say, I had a hard time getting into it, but I kept going and it was ok. Not as good as the first two. I’m undecided if I’ll read the last one. 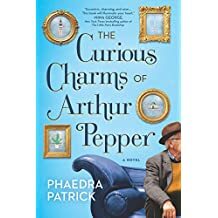 For library book club, we read The Curious Charms of Arthur Pepper by Phaedra Patrick. It was a delightful read and I liked Arthur as a character. A few things in the book seemed odd and didn’t really seem to fit Arthur, but that’s just my opinion. Arthur is a new widower and finds a charm bracelet he doesn’t remember his wife ever wearing and starts on an adventure learning about each charm and more about his wife. It was a good read over all. 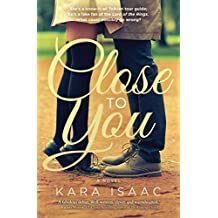 A new to me author, was Kara Isaac’s Close to You. In this book, the hero, Jackson, pretends to be a Tolkien fan on a trip to New Zealand with his uncle. He tries to impress his uncle so he will fund his next business venture since his girlfriend left him and stole company information. When Jackson meets Alison, they couldn’t be more different. She is leading the Tolkien tour and is a serious fan. But through various circumstances, they see each other more clearly and start to fall in love. 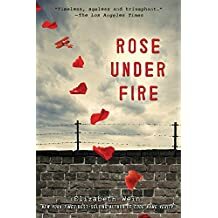 I read two WWII books, Blood Alone by James Benn and the YA Rose Under Fire by Elizabeth Wein. 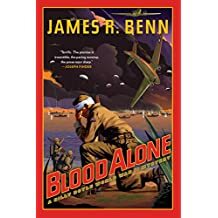 In Blood Alone, Billy suffers a concussion and amnesia and has to figure out who is behind the printing of counterfeit Army scrip in Sicily while also dealing with the local mafia. Rose Under Fire is about Rose, a young pilot who ferries planes in the war effort. But then she is caught by the Nazi’s and sent to Ravensbruck, the concentration camp for women. She learns of so many atrocities how can she keep hope? She makes many friends at the camp, and gives them updates when she first arrives. And as a novice poet, she begins sharing her poetry with them as they are desperate for anything lovely or beautiful. Rose eventually escapes with a couple other prisoners, but this was a hard book to read with so many details of the horrors done by the Nazis. 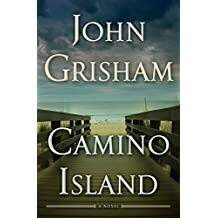 The last novel I read for the month was John Grisham’s Camino Island. I have never read any of his legal thrillers, but maybe I would enjoy them more. Camino Island was about a young woman who needs to write her second book which is three years late. She is asked to stay in her deceased grandmother’s cottage on Camino Island and spy on a local bookstore owner to see if he has the stolen manuscripts of F. Scott Fitzgerald. At first she refuses, as she is not a spy, but the possibility of having her school loans paid off is a strong incentive. The book started off with a bang, with the theft of the manuscripts but after two of the thieves got caught, it was like a different author took over. 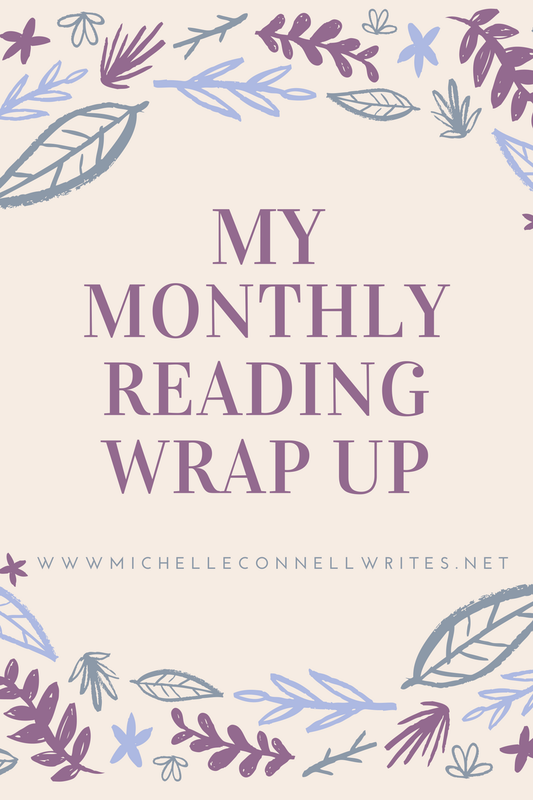 Thank you for the July wrap up! I will make note of those authors. Do you think Blackstock’s books are violent? I quit reading them years ago as every book’s storyline was someone getting hurt/shot and hiding out somewhere two weeks in tremendous pain. God saved people in the end which is nice but the long story to get there was too much for me. Hi Lisa, thanks for your question. Everyone is different and some tolerate more violence, depending on what genres they like. The difference is that in Christian books, the good guys always win and the violence is never glorified. I didn’t find the Sun Coast Chronicles that bad, but they are suspense/legal/police related stories so there is some. I try to flip through a book before buying or checking out from the library to give me an idea, though I read a lot of books that may not be for everyone.